As a former Medical Director for one of Arizona’s largest corporately owned medical spas, Dr. Summer Swanick, NMD has extensive experience in medical aesthetics. As Medical Director, Dr. Swanick performed procedures as well as supervised other doctors, nurses, and aestheticians in multiple clinics that focused on aesthetics and anti-aging medicine. Dr. Swanick began her medical career as a primary care physician in private practice. She worked primarily with weight loss and hormones, but developed a strong interest in aesthetic medicine. 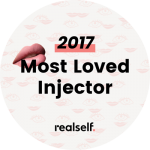 She eventually left her private practice for the opportunity to work with a team of experienced physicians who focused on injectables such as Botox, Juvederm, and Restylane. She was highly successful during her years as medical director, and was voted one of the company’s top doctors. Megan Lamborn has been a licensed esthetician for over 10 years, and a laser safety officer for 6 years. 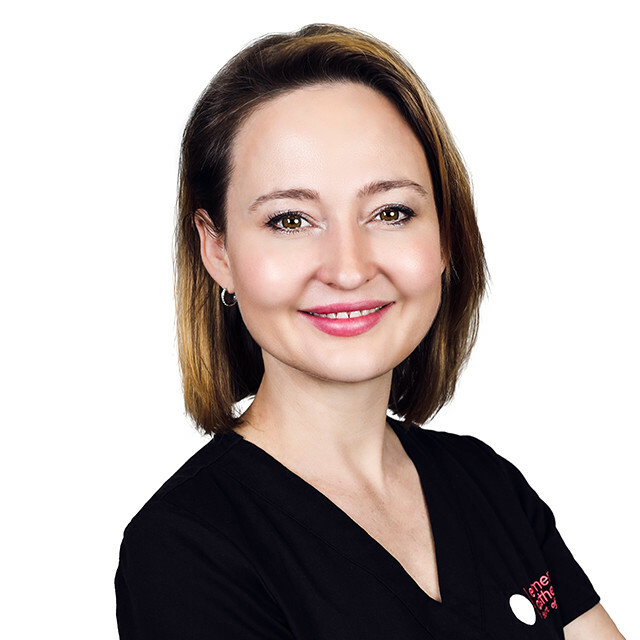 She has acquired extensive experience while working previously at one of Arizona’s largest corporately owned medical spas performing hundreds of laser, skin, and body treatments. 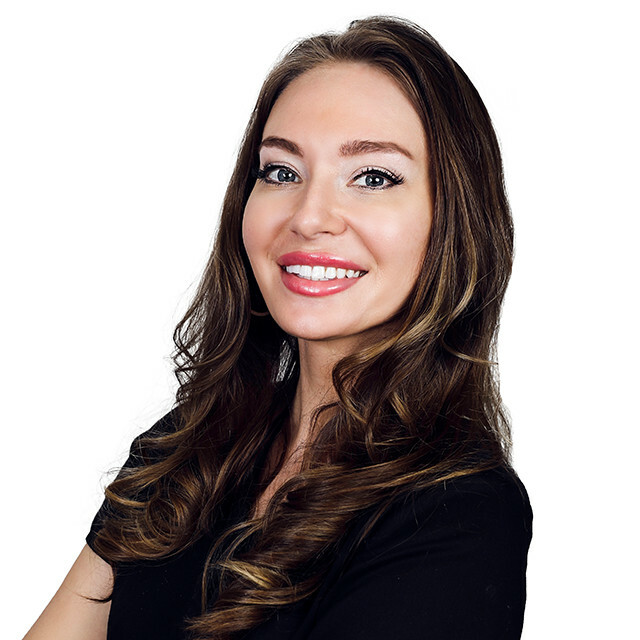 Megan is a master esthetician who has extensive experience with skincare, Facials, Dermaplaning, Micro-needling, Micro-dermabrasion, HydroPlus Hydrafacial, Chemical Peels, Body Contouring, Skin Tightening, Laser Hair Reduction and IPL Photo Facials. When Megan is not improving peoples complexion, she enjoys running with her dogs, reading and all things Disney. Tuesday9:00 a.m. - 7:00 p.m.
Wednesday9:00 a.m. - 7:00 p.m.
Thursday9:00 a.m. - 7:00 p.m.
Friday9:00 a.m. - 7:00 p.m.